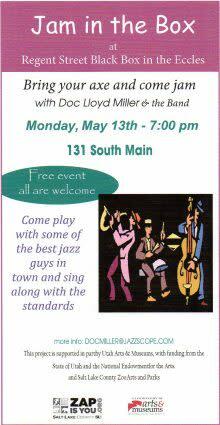 Join Doc Lloyd Miller and his band for an evening of jazz jammin'. Bring your instrument and sit in like the old days at DB Coopers, almost in the same location. All ages are welcome. 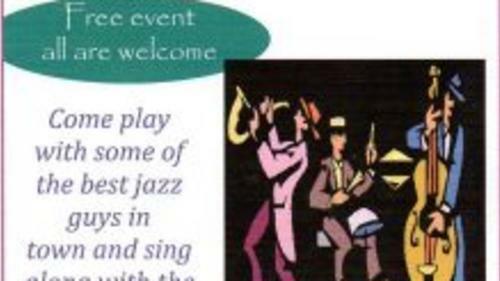 Or just come and listen and enjoy. Free admission, no tickets required.